Traffic tanking & no money for the work you put in? 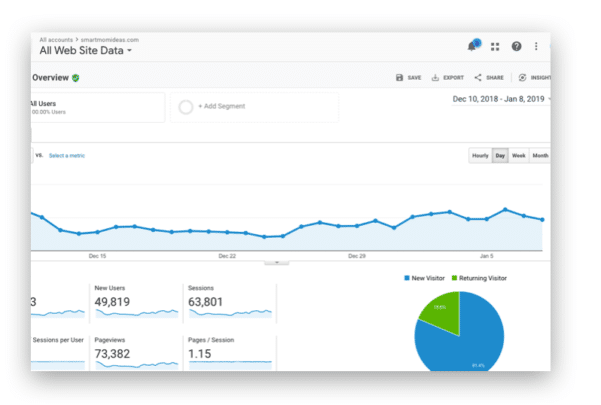 Look, there is no point in growing your blog traffic if you can’t convert it into money. Your blog isn’t in any popularity contest, right mama? So, instead of churning the wheels on creating content that isn’t making an impact, stop and change your strategy. With my blog traffic planner and video course I give you a weekly plan to stay on top of your promotional campaign, a monthly plan for the new blogger that needs the steps to grow their traffic in 1 month and a yearly plan to help you tweak and analyze certain blog traffic strategies. With a Blog Traffic Plan in place, I was able to grow my newest blog (less than 18 months old) to over 73k pageviews! Yes! And guess what? With all that traffic it all turned into a waterfall cash flow! By having converting blog posts that my audience devours all day and night! With the FREE video course on turning those clicks into cash, you’ll learn the absolutely RIGHT blogging tactics to get on this money train. From there you’ll learn the FIRST STEPS to building blog traffic to your blog. Finally, you’ll learn the different ways to make money blogging + the BEST way to turn that traffic into money. Yes, your first $500/month from your blog! Starting a blog is such an exhilarating and fun time, isn’t it? There is so much potential, eagerness and creativity flowing through your fingers onto that keyboard. You churn content as fast as you can think of the topics, but then something happens. You lose sight of your blog because no one is coming to your blog or clicking on your social media posts or pins. Plus, all that time and effort you put into monetizing your new blog and writing fresh content is falling flat. 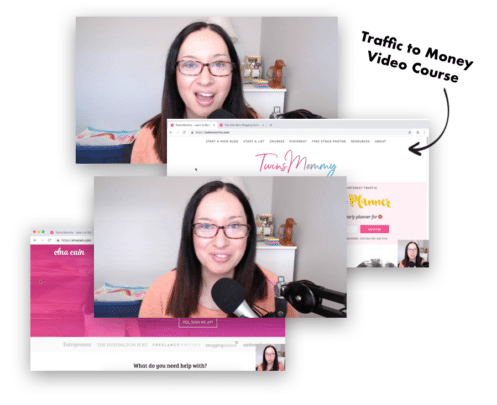 The Blog Traffic Planner + video course to get your first $500 a month will set you on the right path to income-generating content! 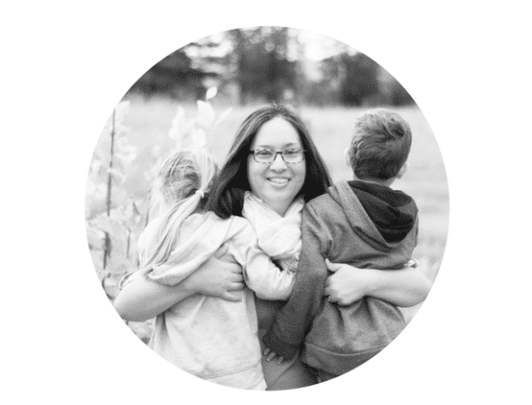 I’m Elna – a mom to wonderful twins, a professional writer and a mom blogger. 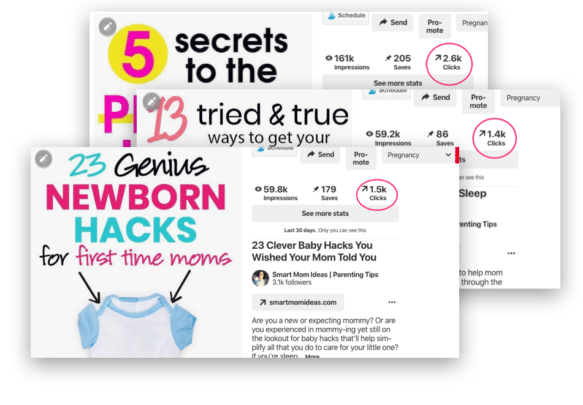 I help mom bloggers like you make money blogging. 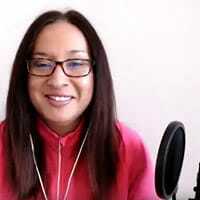 I love connecting with other bloggers, helping them find a profitable path in this blogging noise! 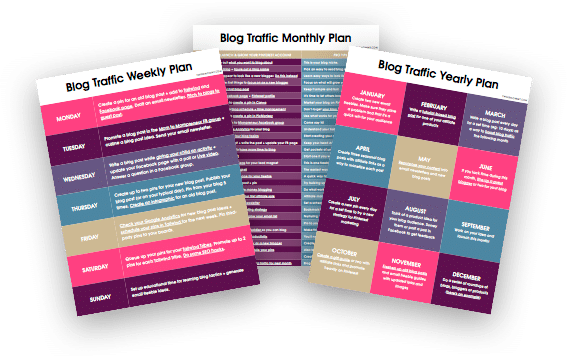 If you need a blog traffic (like yesterday), grab your FREE Blog Traffic Planner Bundle today!